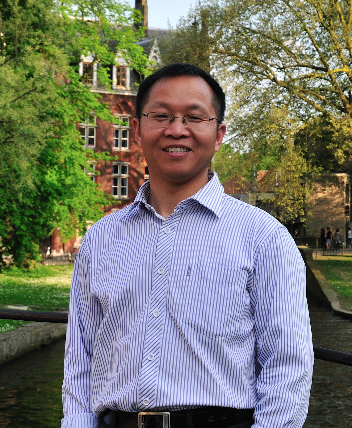 Wang Chuanxing, graduated from School of International and Public Affairs, Fudan University with a Ph.D. degree in 2001, is currently a professor of School of Political Science and International Relations, director of Center for America Studies, deputy director of Polar Research Center, Tongji University. In July 2005, funded by the U.S.-based International Leadership Program, he had an academic trip around academic institutions and universities in the American cities, including Washington D.C. , Boston, Chapel Hill (North Carolina), Seattle, and San Francisco. Between September 2007 and August 2008, funded by China Scholarship Council, he worked as a visiting scholar at Fairbank Center, Harvard University. In July and August in 2011, he attended Comprehensive Crisis Management (CCM-11-1) courses at Asia Pacific Center for Security Studies (APCSS), Honolulu, Hawaii. He is a one-year Fulbright Visiting Research Fellow at SIPA, Columbia University (2014-2015). His academic interests cover from U.S. politics and U.S. international strategy, power transition and international system transformation, and Polar politics and Polar security.